We’re opening our first sustainable sandwich shop in the East Bay this month. Join our team & join the sustainable food movement. 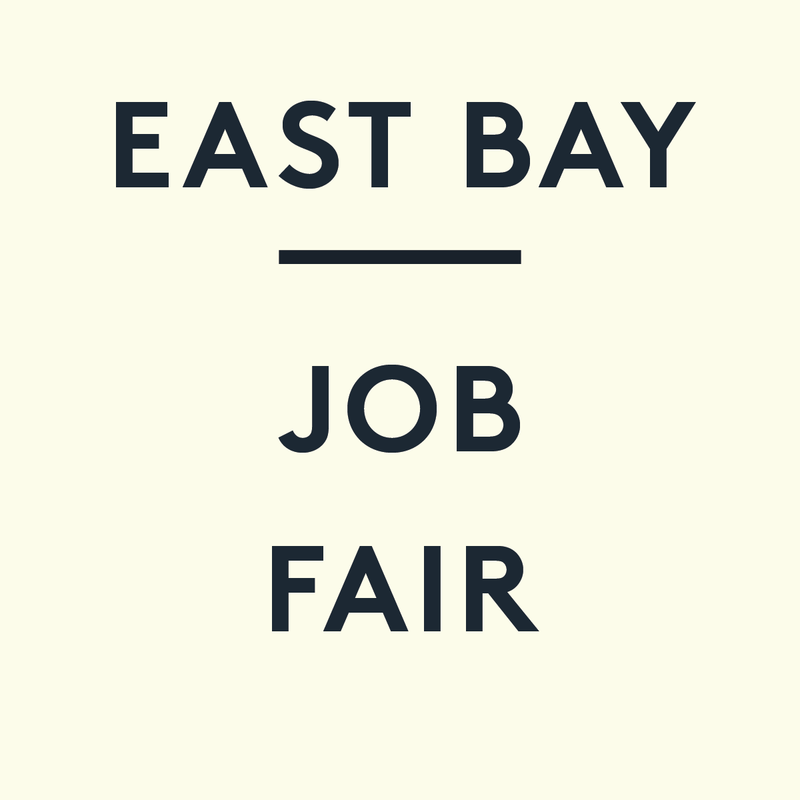 Shift Lead & Sandwich Partner Job Fairs on 12/13 & 12/16 from 3-6pm and 12/17 from 12-3pm at 409 Railroad Ave, Danville, CA 94526.